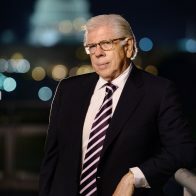 BigSpeak would like to announce their newest partnership with Carl Bernstein, Pulitzer Prize-winning journalist/author, CNN Political Analyst, and Vanity Fair editor. Bernstein is best known for winning the Pulitzer Prize for his investigative journalism on Richard Nixon’s Watergate scandal. His career in reporting has changed the course of history on multiple occasions and he continues to dedicate himself to uncovering abuses of power in all fields. Since Watergate, he has written five best-selling books, including All the President’s Men and The Final Days. His most recent book, A Woman-In-Charge: The Life of Hillary Rodham Clinton, was called Clinton’s definitive biography. Currently, Bernstein is a Political Analyst on CNN and an editor at Vanity Fair. He is also working on an HBO show that focuses on the drama of the Senate throughout the ages and a memoir about his time reporting during the Kennedy era. Carl has dedicated his life to investigative reporting, starting at the age of 16 with The Evening Star. Through his coverage of the Watergate scandal, Carl changed the relationship between journalist, politicians, and the public. He emphasized a reporter’s duty to the public, creating a new standard for reporting. His success in the field has branded him an authority on political integrity and given him a behind-the-scenes look at the world of the White House. His keynote speaking addresses American history’s effect on our current political climate while emphasizing the importance of integrity in every field. 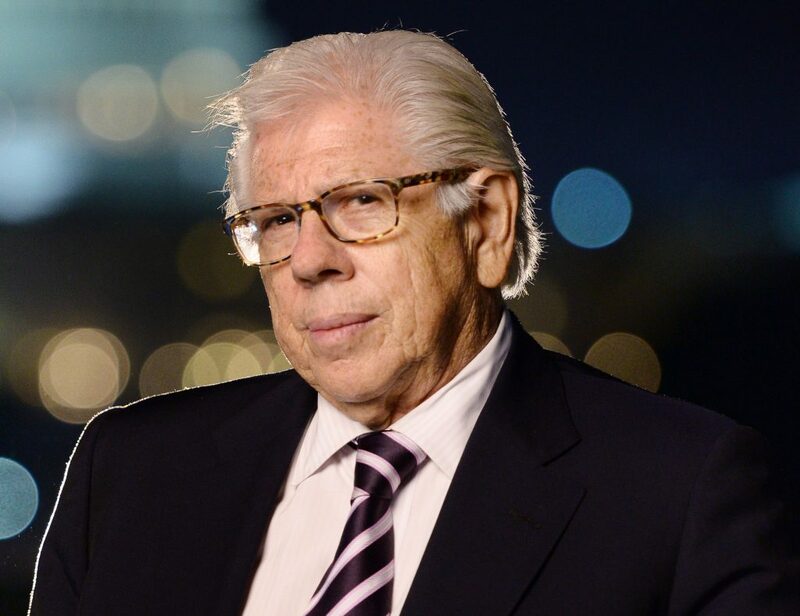 An Evening with Carl Bernstein: The System Can Work– From his time as a copy boy at age 16 in the Kennedy era, through Donald Trump’s presidency, Bernstein reflects on the power of journalism and the concept of the common good as keystones of American democracy. “The best obtainable version of the truth”– Bernstein’s definition of real reporting and the only basis for an informed debate about the American condition, whether the debate is in Congress or at family dinner tables across the country. While critical of the performance of the press, Bernstein notes a decreasing willingness by ordinary citizens to be open to the best obtainable version of the truth, while searching out news and information to reinforce their already held political, cultural, and religious beliefs. The Lessons of Watergate: A Behind the Scenes Look at the Reporting and Political Drama that Led to the Resignation of President Richard Nixon and Continues to Affect the Course of American History. The Problem of Washington: It’s Not Just the Politicians. We the People Sent Them There; We the Press are Complicit. The Triumphant End to an American Century: Three Remarkable Presidents—Reagan, Bush I, Clinton, and the Problem of Their Successors.